Home » News » News » Champagne and VIPs! 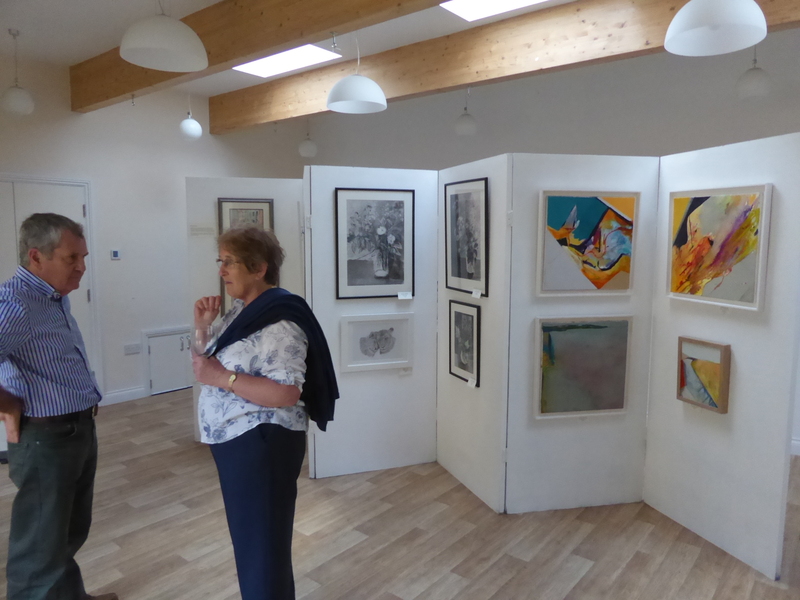 Our Art Exhibition kicks off to a rousing start with a special champagne reception after the community centre ground-breaking event featuring David Cameron! 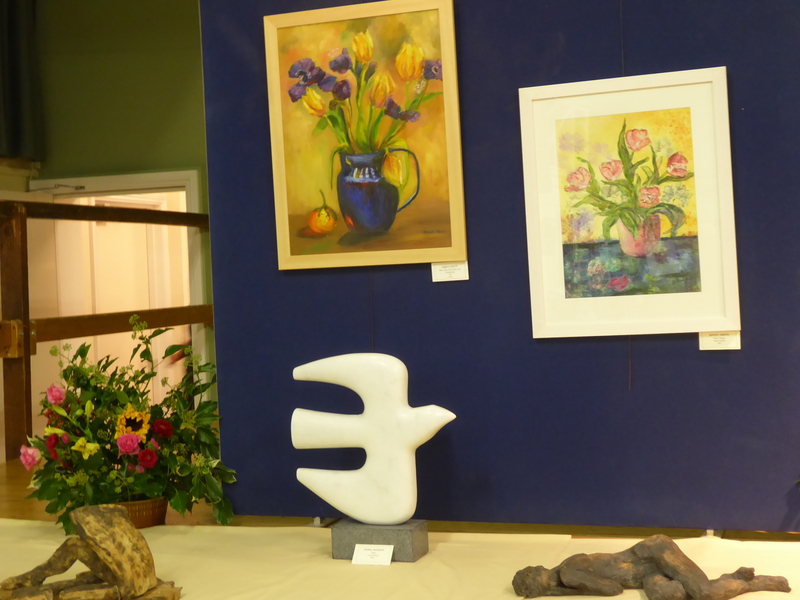 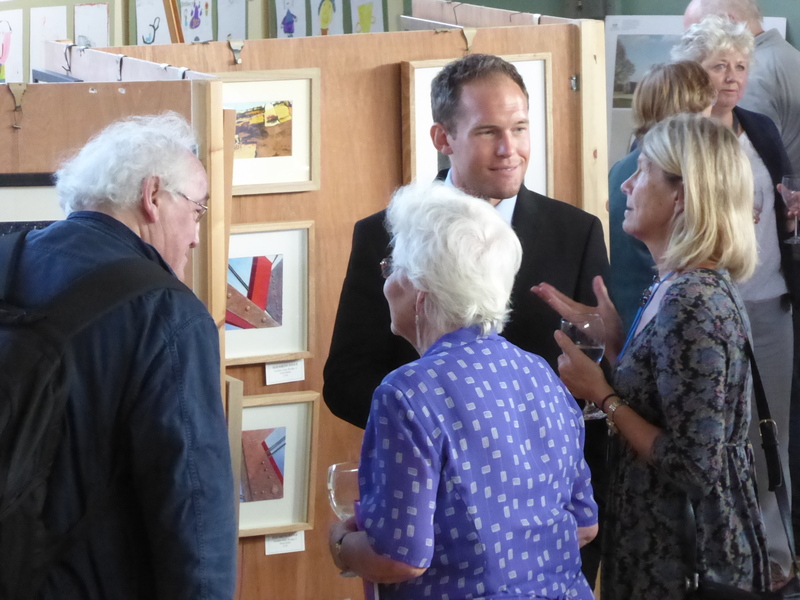 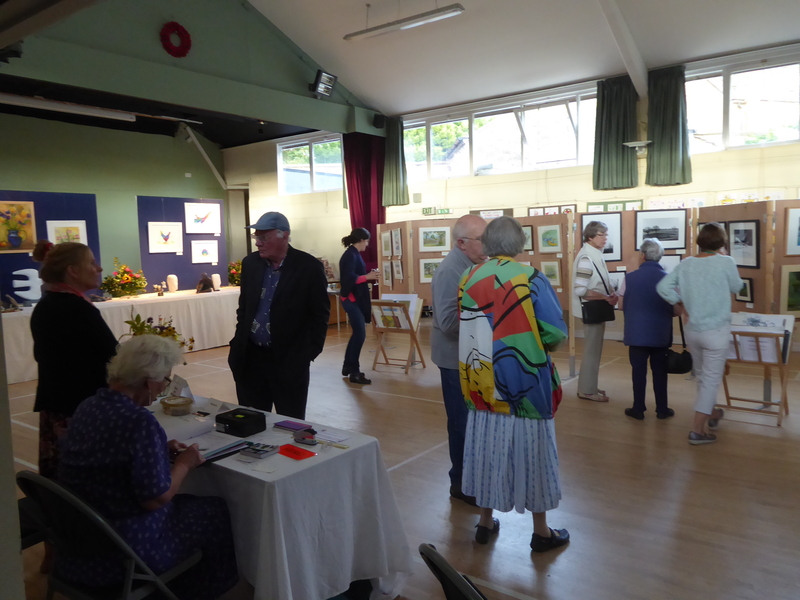 The exhibition looks fantastic, it also runs into the Green Room this year – do come along and look around. Teas served here all afternoon Street Fair day. 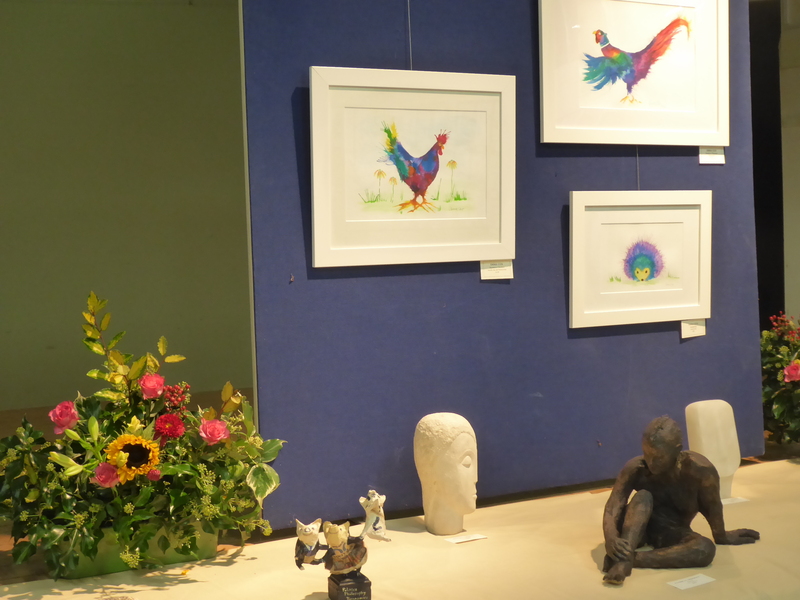 ← Winning children’s artwork on display!